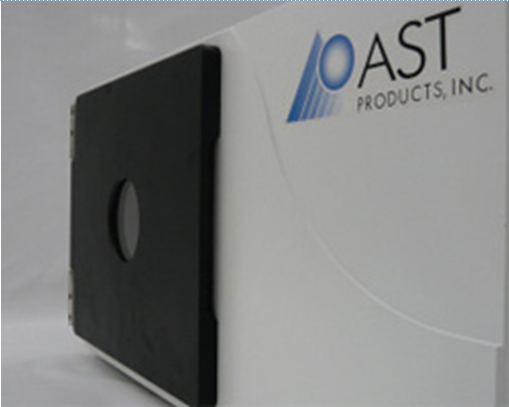 AST Products offer a complete line of contact angle systems ranging from the very basic to the completely automated. This is achieved through the integration of a video imaging system, sophisticated software and precision mechanics. Our VCA systems provide quantitative, user-independent, surface related information nearly instantaneously. As a function of the video capability, automatic, precise measurements are just a mouse click away. Real time images and data can easily be viewed, charted, printed, or stored for future reference. 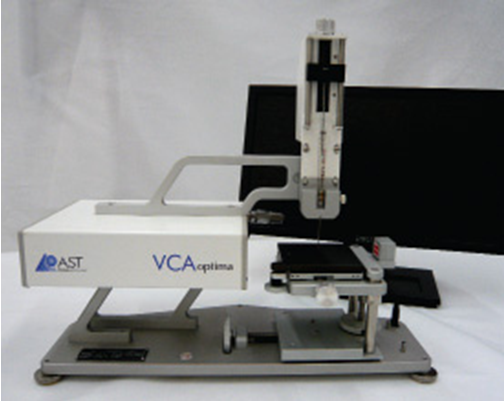 The VCA Optima series can serve as a fast, quantitative quality control technique that establishes the foundation for any lab where surface characteristics are a factor for research or product development. In addition to our popular VCA Optima series, we also offer application specific systems, such as the VCA-3000s for wafer surface analysis. Applications include determining surface cleanliness, bondability, wettability, adhesion, biocompatibility and coating quality, to name a few. AST has long had a core business in plasma processing. Surface treatments are generally developed on an individual basis with AST’s technical staff working closely with customers. These treatments are proprietary and are protected trade secrets. The critical factors for effective plasma treatment are uniformity, consistency and process development. Backed by the company’s superior expertise in surface modification, coating and contact angle measuring technologies, AST/Plasma Science group provides the best knowledge to work with our customers for critical process development. In order to support this technology more fully, AST offers a quality line of plasma reactors.